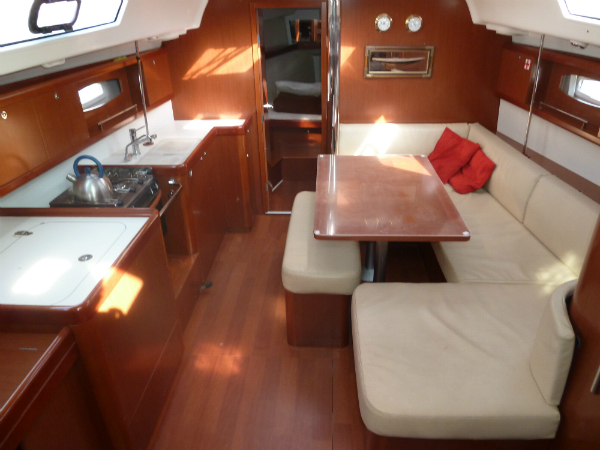 Oceanis 40 Sailing Yacht for Rent in Greece. 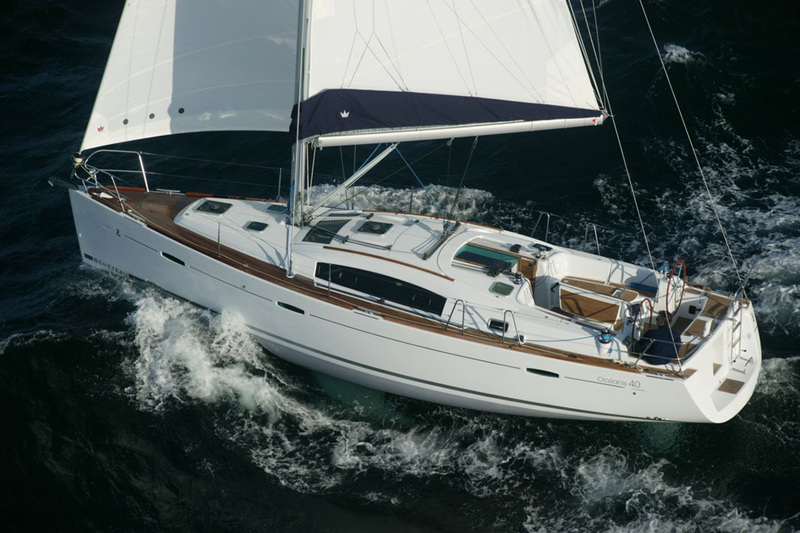 A new generation of cruising sailing yachts. 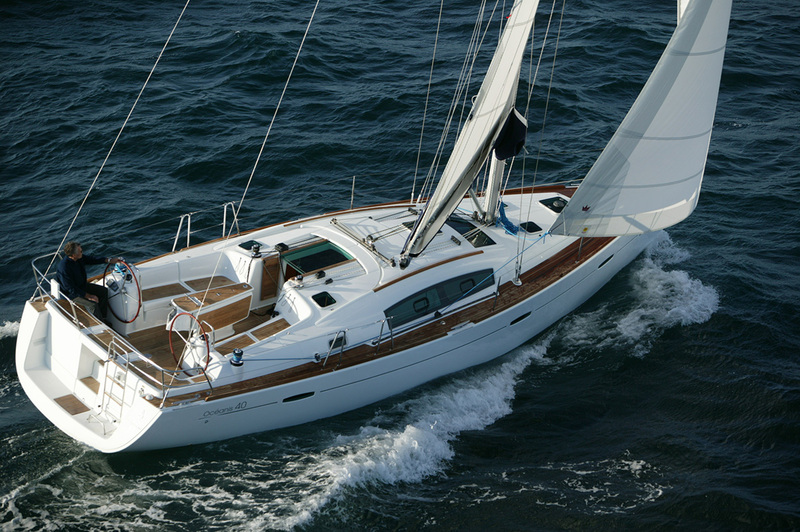 The Oceanis 40 sailing yacht for rent is an unequivocal invitation to delight in her design, comfort and performance. 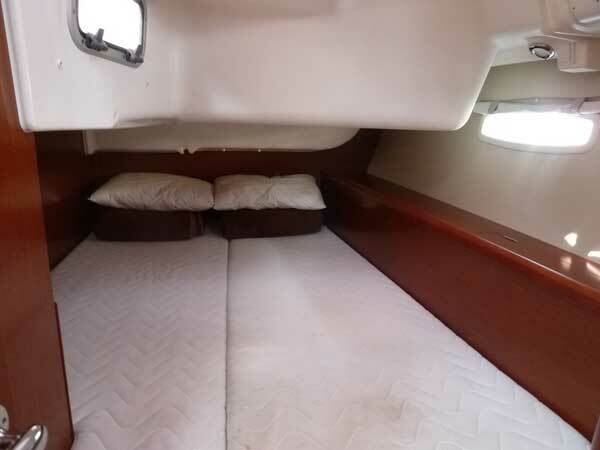 Designed by the Berret-Racoupeau design office, this sailing yacht for rent in Greece is an attractive and powerful yacht with remarkable sea going qualities. 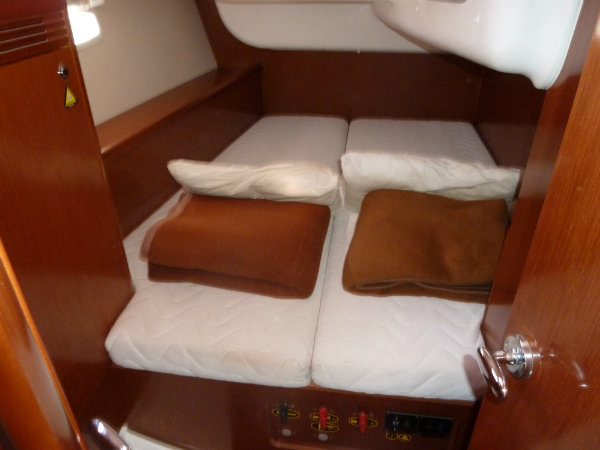 The interior architecture and design are great – where luminosity, comfort and wellbeing take precedence on board. 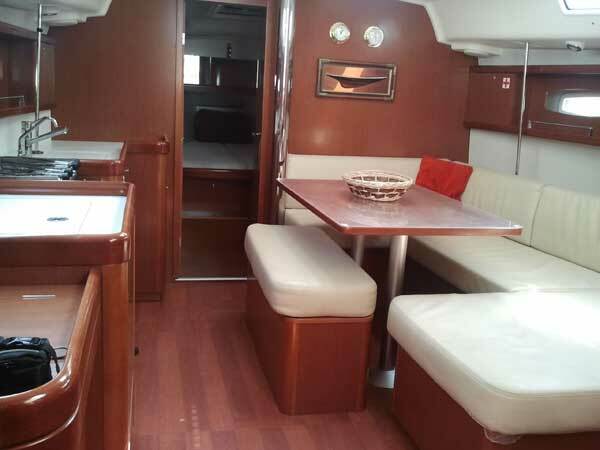 This sailing yacht offers a big yacht cockpit with 2 steering wheels, 3 cabins, 2 bathrooms, a spacious saloon, rich wood surroundings and elegant design that give a hushed atmosphere. 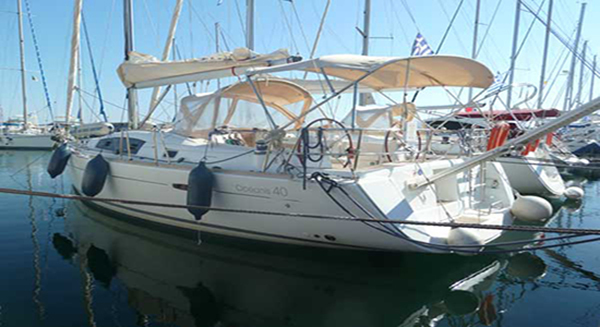 A sailing yacht ideal for bareboat charter in Greece.